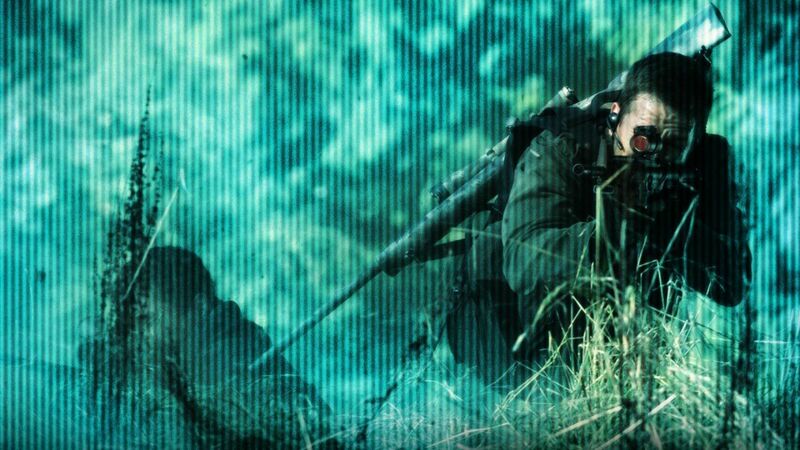 Antoine Fuqua, the director of such action movies as TRAINING DAY and THE REPLACEMENT KILLERS, takes on government conspiracies in SHOOTER. 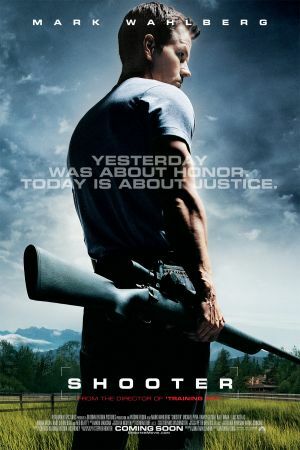 Based on the book POINT OF IMPACT by Stephen Hunter, SHOOTER focuses on Bob Lee Swagger (Mark Wahlberg), a former Marine scout sniper who has retired to a log cabin in the middle of the woods after a supposedly standard mission got out of hand in Ethiopia. Three years later, Colonel Isaac Johnson (Danny Glover) shows up with two flunkies, trying to convince Swagger to help them thwart a plot to assassinate the president. Honor and duty get the better of him, and Swagger agrees to participate--only to find out that he has been set up, sending him on the run so he can discover who was really behind the shooting. With the whole world looking for him, the only people willing to help him are the widow of his former partner, Sarah (Kate Mara), and Nick Memphis (Michael Pena), a young FBI agent who refuses to stop investigating the case. Wahlberg, nominated for an Oscar for his supporting performance in THE DEPARTED, is excellent in the lead role of a complicated man who had turned his back on society, only to be thrust right back into the middle of it. Glover is solid as his arch-nemesis, who treats the situation as if it's some kind of game. SHOOTER is an action-filled suspense thriller that races through the streets of Philadelphia, New York, Kentucky, and Washington, DC, as well as Ethiopia in a violent search for answers.